Your child learns through interaction He or she knows hot from cold through experience, and develops an understanding of good and bad from your guidance. They are constantly picking off and absorbing information from all sides and learning. Psychologists say that this period, particularly below five years old, is where they are at their most impressionable. As a parent, it is your responsibility to ensure that your child grows in a happy and satisfying environment with love and care. You do a lot to ensure that he or she is fed regularly, clean, happy and feeling your love. It is all part of doing parenthood right. But, did you know that your efforts are being undermined? 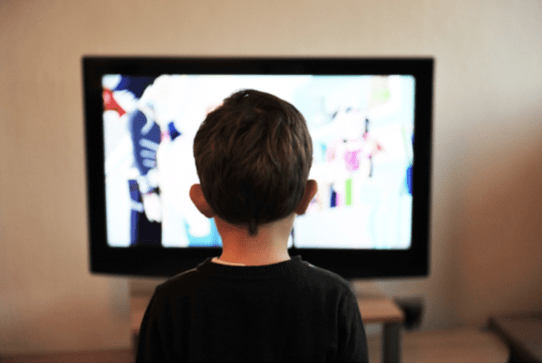 Screen time has been identified as harming the development of children. Doctors have often recommended against lengthy television watching times for young children in the past. Now, the screens have gotten smaller, more portable and have access to a lot of information. The television screen hasn’t gone away either. There are too many screens around your child. Due to their versatility and range, the screens have become part of your child’s understanding of the world. They educate and entertain your child through games, programs and other activities which your child may enjoy on screen. Doctors suggest that this exposure might have negative consequences for your child’s development. Too much exposure to screens could harm the child’s cognitive and physical development. It could also harm their eating habits and manipulate their perception. If they are getting on the internet, they could be exposed to a greater risk of sexual abuse and bullying. Here’s why you need to limit your child’s screen time. 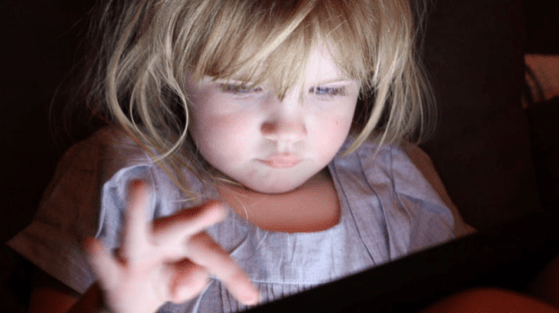 Excessive use of tablets and mobile phones has been linked with the delayed development of expressive speech in young children Mobile devices have replaced large parts of parental interaction with their children, which has denied the children the ability to learn from their parents. Children are having more trouble expressing themselves either verbally or non-verbally because they have few moments of interaction with other people. Self expression and communication is an important stage as it helps the child to develop their identity and understanding. Without the ability to express their needs, thoughts and views, children grow without being able to interact with others. They have trouble forming and maintaining relationships. They might also find it difficult when learning how to read and write. Motor skills refer to your child’s ability to move their muscles. These skills help your child to walk, sit and grasp at objects. Children develop motor skills through play, observation and simulation. Children who spend more time playing with their parents are more likely to develop motor skills quicker as a result. Failure to develop these important skills might increase your child’s likelihood to have physical and muscle problems in future. This might mean that your child may have painful joints, underdeveloped muscles and other similar problems. Motor skills are important to other areas of development. If your child is able to walk, they will be explore the world around them and learn. Their cognitive ability will improve as a result. Children who have poor motor skills have trouble sitting still and moving freely, which are important in school. Without motor skills, your child will not be able to concentrate in school or maximize on the experience. Too much screen time denies your child the ability to develop these motor skills, and harms their future physical development. Targeted advertisements are also on the rise. 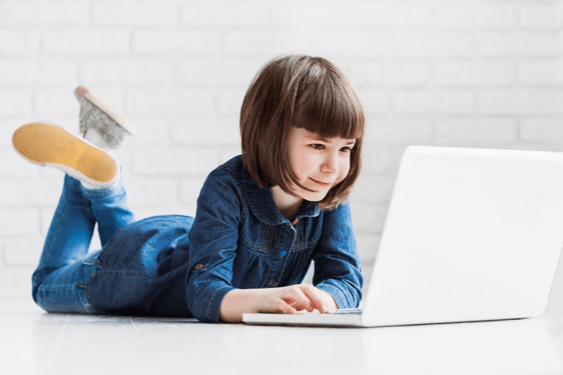 The internet provides a platform for manufacturers of toys, food and other things specifically designed for children to advertise directly to your child. The advertisers could encourage your easily impressible child to follow unhealthy diets, which could harm their growth. 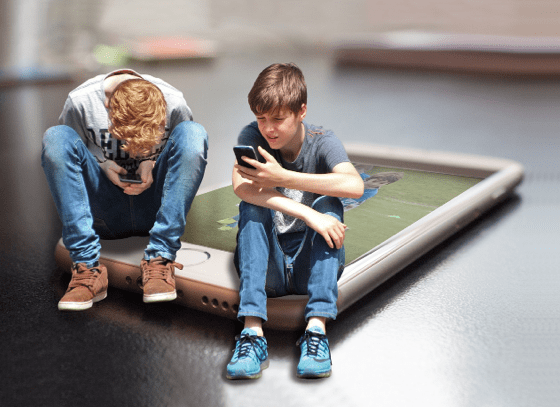 The internet exposes children to sexual abuse and virtual bullying. Increased screen time translates to increased access to the internet. 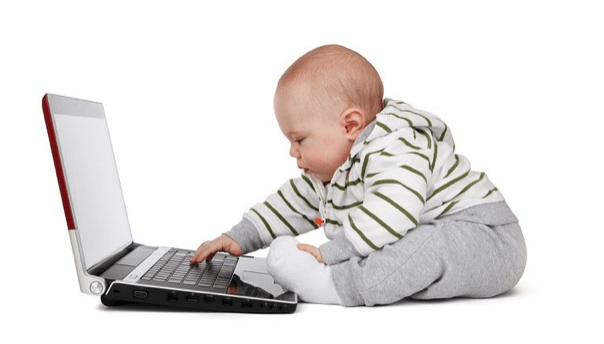 The internet is unfiltered, and your child may access all types of content. Due to the potential for anonymity, some people have used it to carry out abuse aimed at children. On social media, your child may easily fall prey to deviants that may seek to exploit their innocence for sexual gain. Sexual abuse of minors on the internet is a major concern, with the law unable to fully prevent it from happening. Sexual abuse could negatively affect your child’s ability to create relationships with others. It might result in habit disorders and self injurious tendencies. It also increases the likelihood of your child’s involvement with alcohol and substance abuse, and has been identified as contributing to the increase in alcoholism and alcohol abuse withdrawal in young people. Bullying on the internet is a big problem for parents too. Children are exposed to hate and discrimination more easily as a result of their increased access to the internet. What can you do to balance your screen time? Here are a few tips. You can make play more appealing than the mobile device by joining your child. Playing with your child enables them to learn from you and reduces the time they spend on the devices. These devices have some beneficial aspects. They carry appropriate children’s shows that will keep your child entertained and educated. However, such content isn’t the only source of learning that your child needs. Teach them to explore other avenues of learning by encouraging use of television and mobile devices for agreed lengths of time only. As a parent, you should do what is best for your child. Finding balanced screen time is one of the things that every parent should do in order to ensure that their child grows and develops healthily. The benefits associated with reduced screen time will serve your child throughout their life, as well as help create good relationships between you.